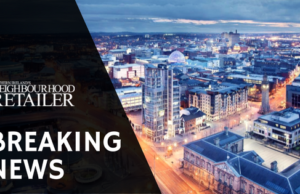 Brexit’s implications for the Irish and Northern Irish retail sector will be a significant talking point at a landmark conference taking place in Dublin on September 6. 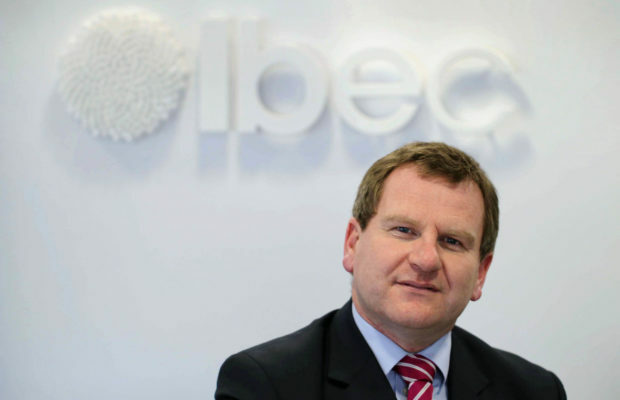 Ibec CEO Danny McCoy is to lead a discussion with some 500 retailers on the cross-border implications of Brexit during Ireland’s Convenience Retailer Summit this autumn. The 6 September event, taking place at the at the Clayton Hotel Burlington Road in Dublin, will see retailers from both sides of the border come together to gain insight and guidance on navigating market uncertainty following the UK’s decision to leave the European Union. 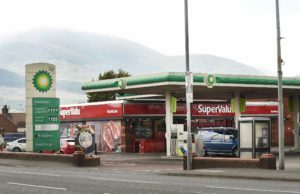 Retail supports 280,000 jobs in the Republic of Ireland and some 80,000 jobs in Northern Ireland, with many supply chains and operations significantly entwined across the border. The launch of the conference comes within days of a major meeting between Ibec group Retail Ireland, the British Retail Consortium, Northern Ireland Retail Consortium, and Irish Government Departments, seeking solutions to mitigate Brexit’s impact on retailers and consumers. Speaking about the meeting, Thomas Burke, Director of Retail Ireland said: “The retail sector in Ireland faces significant challenges arising from the decision of the UK to leave the European Union, due to the close supply chains between the two economies and the numerous high street retail brands operating across both markets. The conference features a number of globally-respected retail minds to inspire Ireland’s blossoming convenience retail industry, which is ranked among the best in Europe. Experts from digital retail, Ireland’s economic upper echelons, US and Canadian food-to-go, global trend-analysis, sport and business motivation, and domestic retail, have been brought together for the event. 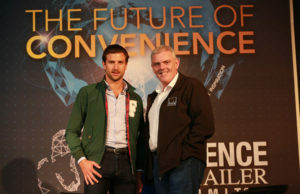 The theme of the Summit is ‘The Future of Convenience’, and over 500 delegates are expected to attend, including owners, CEOs, directors, managers, and senior members from retail teams from within neighbourhood, convenience, food-to-go, delis, cafes, symbol groups, off-sales, supermarkets, wholesalers, and forecourt retailing. The Summit is supported by a range of organisations and companies, including RGDATA and Retail NI. Meanwhile, Ireland’s Grocery Benevolent Fund is on-board as the event’s charity sponsor.